Originated from Chinese cultural sphere, the Chinese Calligraphy is widely practiced form of art. This beautiful form of writing has been appreciated world-wide in various varieties like best art posters, pictures of Chinese art, Feng Shui, Tattoo and much more. It is not just any other art form; rather it is viewed as the supreme visual art form that has the self expression and cultivation. Today there have been many workshops attended by the people to learn Chinese Calligraphy. Amongst various art forms of this Chinese art, Feng Shui calligraphy in Chinese is the most preferred choice of the people eager to learn. Harmony is the beautiful flow of the life and feng shui Chinese calligraphy can be helpful in bringing the same to your life. You are reading this because you are seeking some positive change in your life. Whether it is your professional life you want to improve or you are seeking good changes in your relationship with your partner. All these and much more can be achieved if you know how to write Chinese Calligraphy or you can have the art poster of feng shui Chinese calligraphy put in your private space. 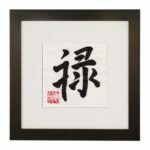 Chinese Feng Shui calligraphy is essentially about feeling good and prospering in your life. Besides, there are wonderful and cost effective ways to harmonize your home, work and relationships. There are many problems pressing concerning women and men’s relationships. There is no enough time for family, no growth in career and not happy with the way the financing are handled. 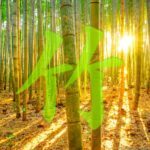 Well, there is always a solution to these problems and Chinese calligraphy Feng Shui will help you bring happiness back in your life. 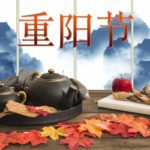 Chinese calligraphy Feng Shui is very powerful in harmonizing the natural flow of the energies and it works both on psychological and physical levels. 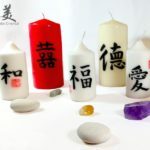 As you will see the improvement, the positive flow of the calligraphy Feng Shui in your work place, or home there will be a shift of energy in the way you think. You will see the remarkable changes in every other area such as relationships, love, career, finance and health. The balanced and harmonized environment will motivate you to take charge of your life and achieve your dreams. If you are eager to learn the Chinese calligraphy alphabets, there are several workshops going where you can enroll into. 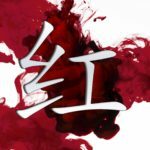 The classes taken at these workshops are taken by expert professionals who have immense knowledge of the same and helps you to get the expertise with your brushes while inkling the Chinese calligraphy Feng Shui alphabets. Also, you can refer calligraphy websites to know more about the same. Having different wall pieces in your home and work place of Chinese calligraphy Feng Shui will not only improve the environment within but will enhance the décor of the room as well. 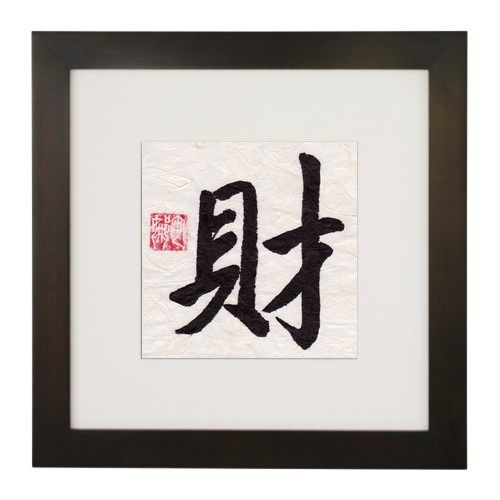 The Chinese calligraphy Feng Shui art posters are also widely available at the décor shop, and the same you can find it at online stores. There will be huge variety of these wall posters available to choose from varying in different shades and colors. These exquisite wall pieces are available at amazing prices. This also makes a good gifting item to your friends and family.